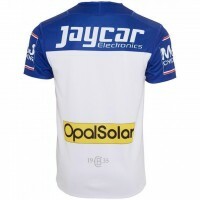 Show your support for one of greatest players to grace the Queensland Rugby League. 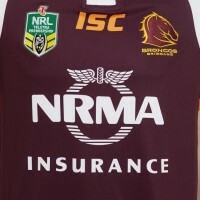 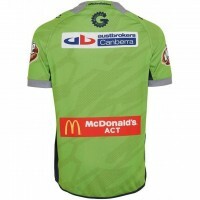 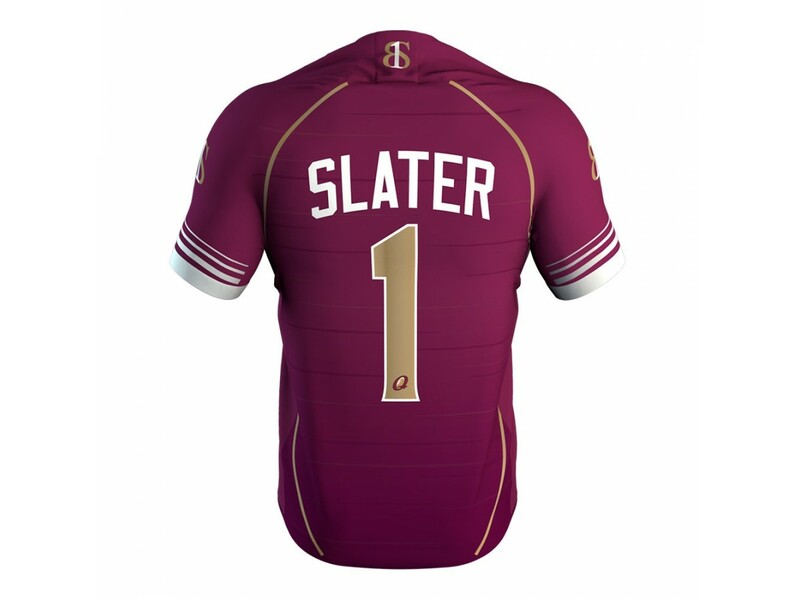 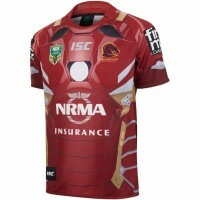 This Billy Slater Jersey is a testament to the well respected and admired player. 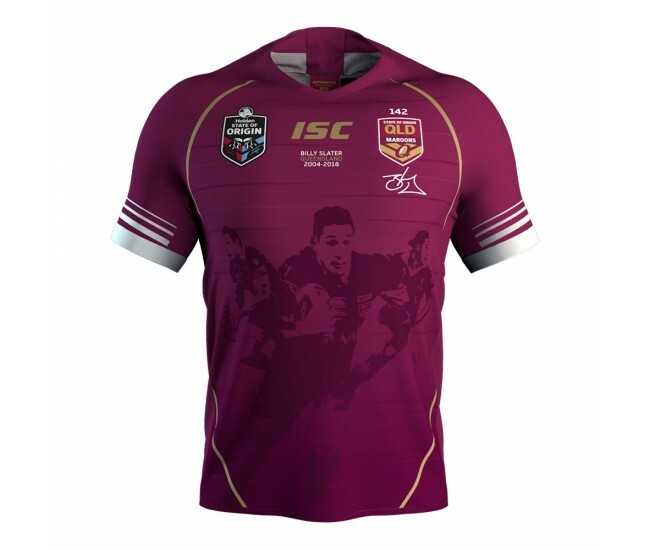 A freshly designed replica jersey featuring a restructured 3 piece neckline and considered panelling details on the body. 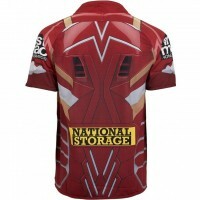 The cross stretch insert on the back neck offers an unparalleled fit. 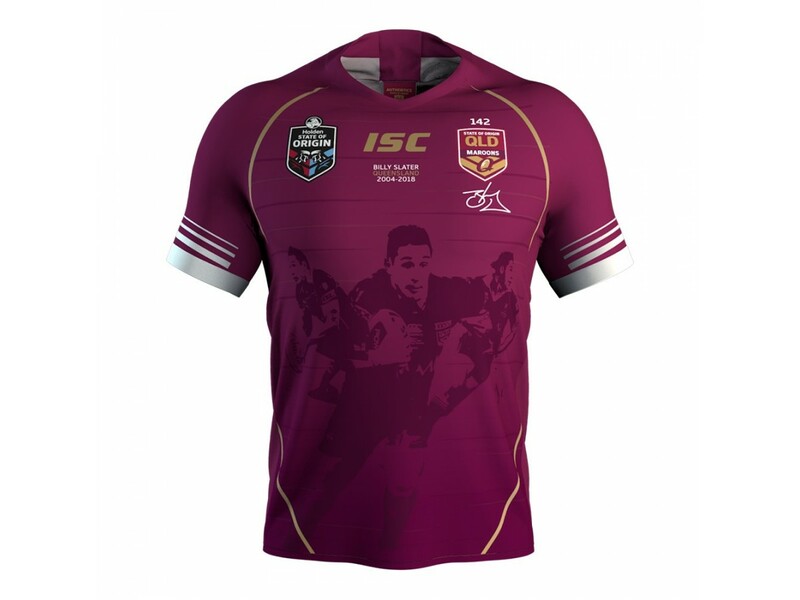 With a soft handle and sleek appearance the AXIS fabric helps make this the closest thing to what your heroes wear during the Origin Series.